Total No. 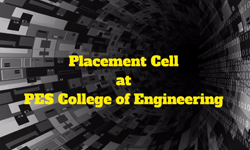 of Interested & Eligible Students, regularly who participated in placement activities and campus drives. 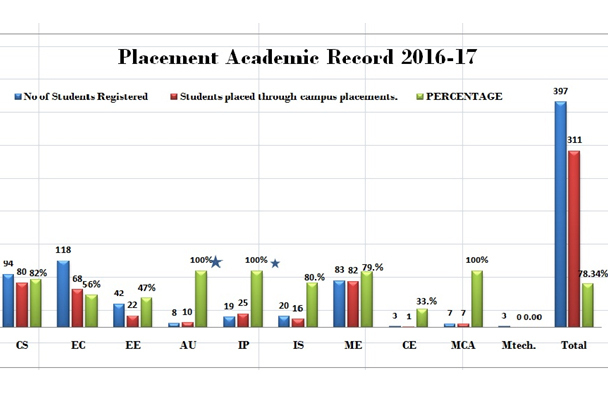 Students placed through campus placements. 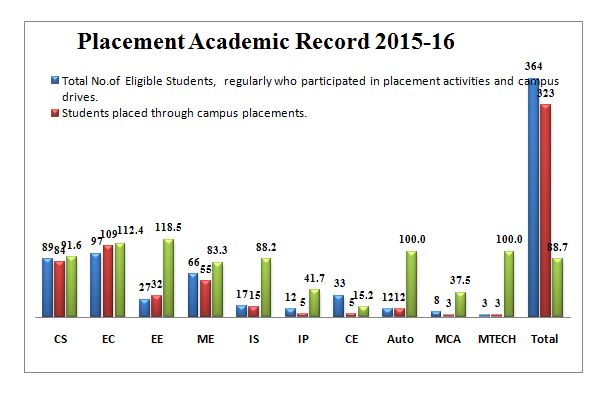 Total No.of Intrested & Eligible Students, regularly who participated in placement activities and campus drives. 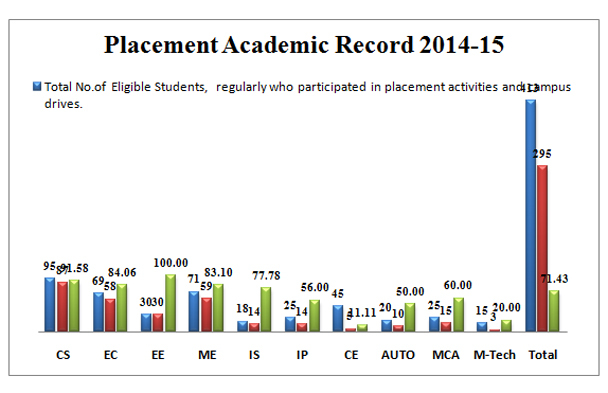 Total No.of Eligible Students, regularly who participated in placement activities and campus drives.